Renesmai is 18 months old. She is fully vaccinated and microchiped and neutered. Renesmai is currently being house trained and is responding well. She is a very shy and can be a little nervous so she needs a lot of reassurance that she is loved and the more time you spend with her the more she comes out of her shell and her confidence grows. She loves the car is great with other dogs but doesn’t like cats too much as she tends to chase them. Renesmai has just learned to walk on a lead now as she was very nervous at first. She is full of love and loves to be cuddled. 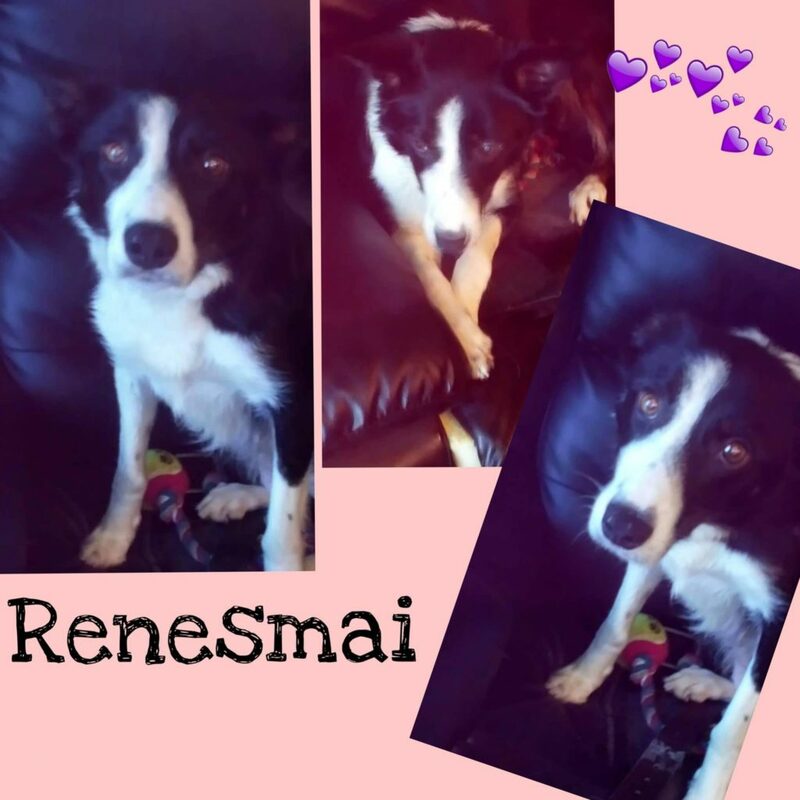 Renesmai is a medium energy little girl and her favourite place to sit is on the couch or an armchair. She is good with all people and children but would prefer to have a home with older children and no toddlers Renesmai does enjoy the company of other dogs but does not need to be in a home with other dogs as she is quite content with just you and herself for company. Whoever adopts little Renesmai will be the luckiest people as they will be given so much love from this beautiful little girl and all she asks is to just be a little patient with her as she learns to grows in confidence and the more she grows in her confidence the more her loves shines through for you.